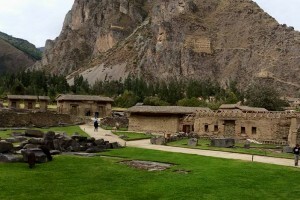 After arriving in Cuzco, to allow easy adjustment to altitude, the World Journeys group went straight to the Sacred Valley of the Incas, a drive of about 90 minutes and some 800 metres lower than Cuzco. On the way we stopped at the little farm at Awankancha, where visitors can learn about the llama, alpaca and vicuna, all South American members of the camelid family. There is a chance to feed the animals and discover the differences in the quality of the fleece, the finest of which is the vicuna. There is also a chance to see weaving displays by colourful local Quechua ladies. 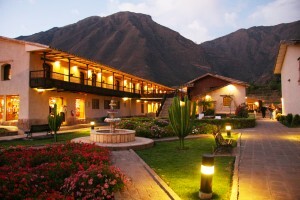 The following day was one discovering some of the gems the Sacred Valley and surrounding areas offer. 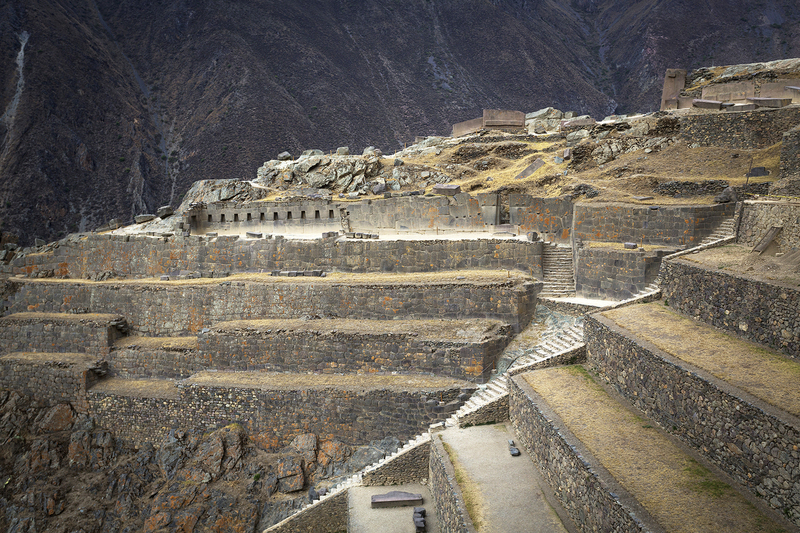 The magnificent fortress of Ollantaytambo with its incredible stonework and site of the final great battle between the Inca armies and the Spanish Conquistadors in 1537, is hugely impressive. Also quite amazing are the enormous terraced circular depressions built by the Inca at Moray some 600 years ago. These were used to experiment with different crops and the difference in temperature between the top of the largest depression and the bottom, some 30 metres below, is an amazing 15 degrees Celsius. 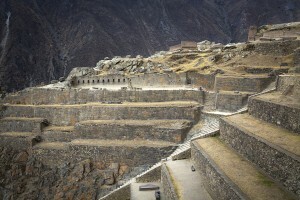 There is so much more to the Inca than famous Machu Picchu! In the Sacred Valley the group enjoyed a special lunch at Sol y Luna restaurant. 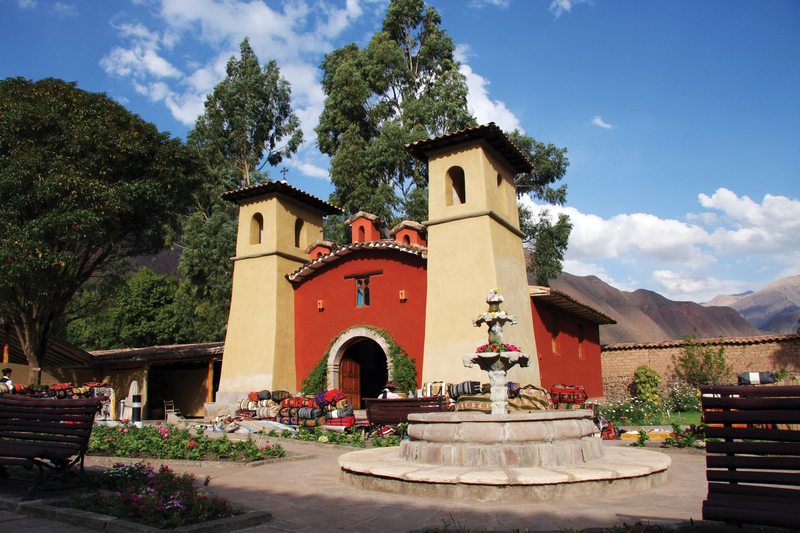 This includes some special local dishes such as quinoa soup and a chance to try some of the 3600 varieties of potato that are native to Peru. 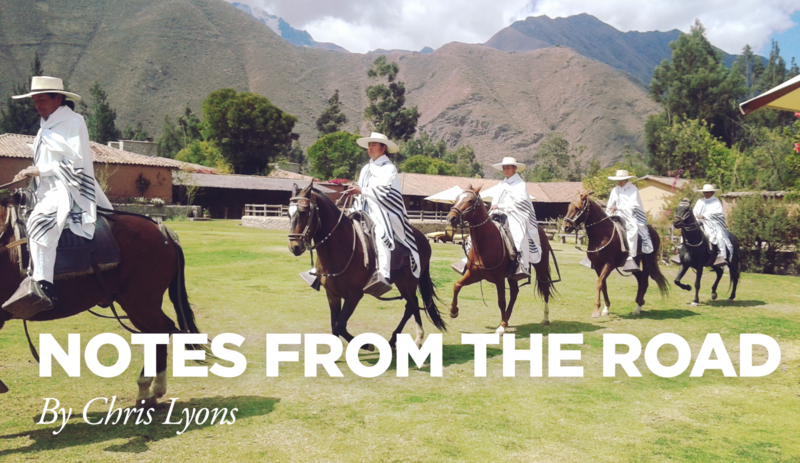 A special treat during the meal was a display of Peruvian Paso Horses, who performed some wonderful choreographed moves. 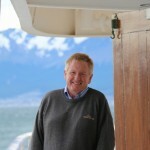 It was then back to the delightful Sonesta Posada Yucay Hotel. The group loved the ambience of this hotel, which was once a convent. Interestingly enough, back in the 1960’s, Paul Simon wrote the words to the famous El Condor Pasa when staying across the road from this hotel.